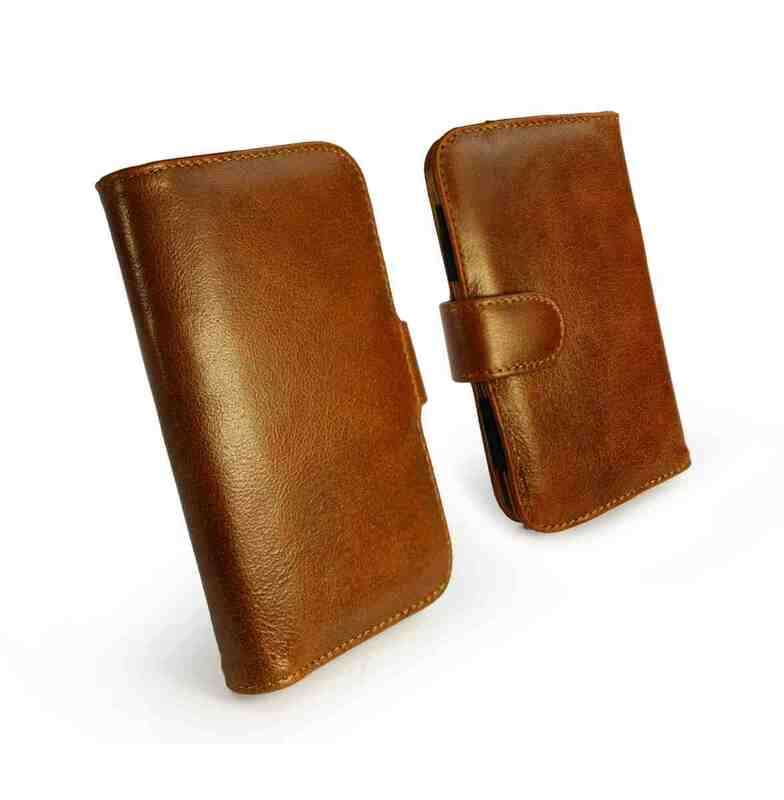 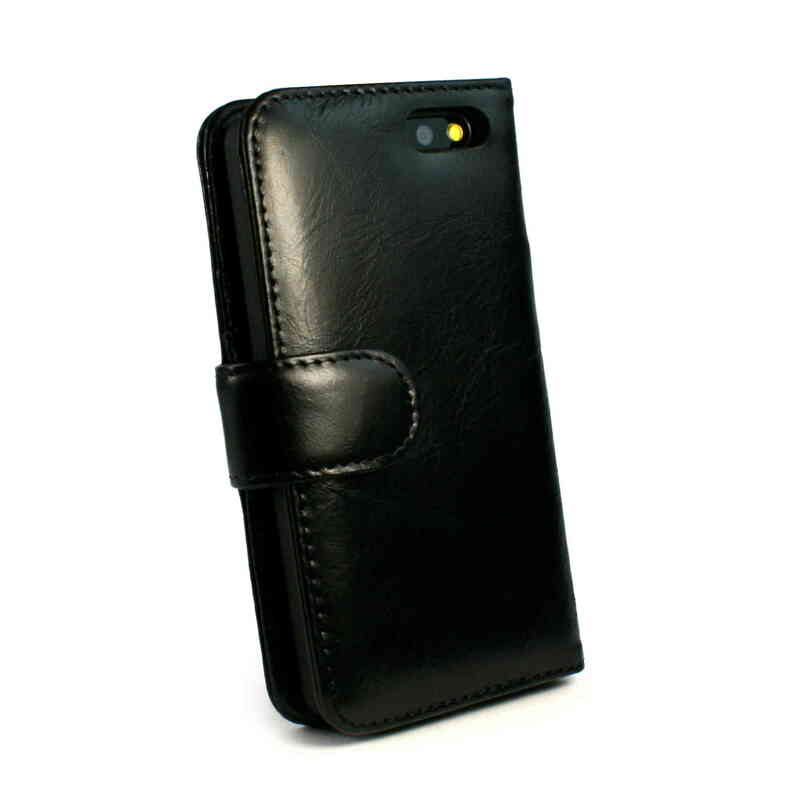 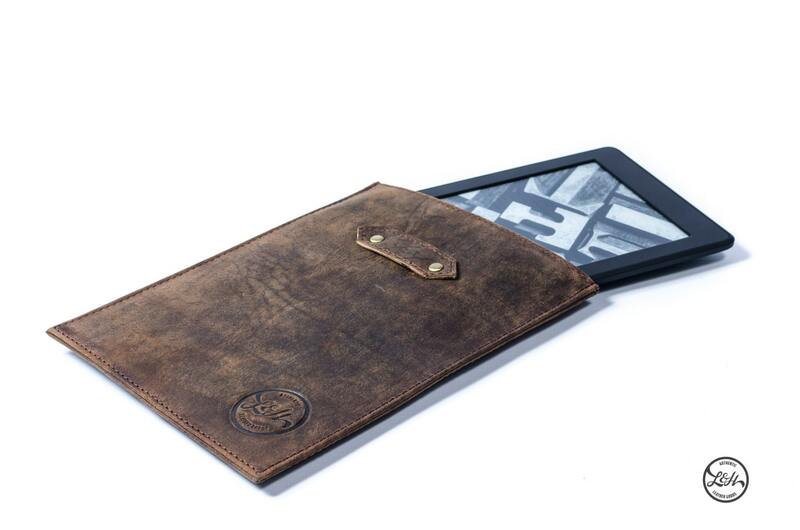 The genuine leather cover was engineered to be the lightest and thinnest protective cover for your Kindle Paperwhite. 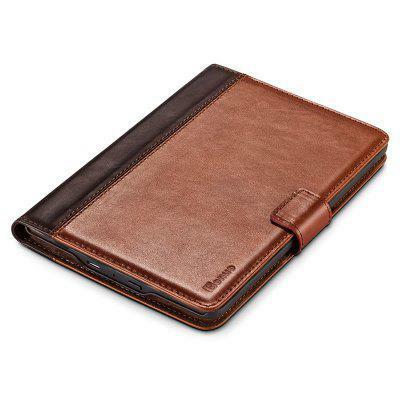 A fusion of soft, premium textured leather and an innovative, form-fitted interior secure’s Kindle Paperwhite without any hinges or straps. 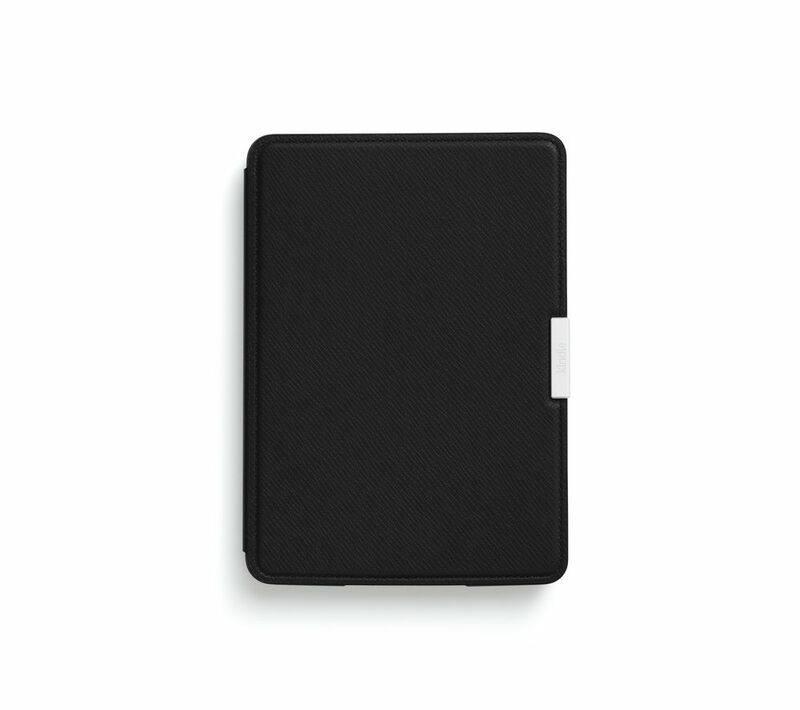 The cover automatically puts your Paperwhite two sleep when it is closed and wake’s your device upon opening making it so easy to jump back into your latest book. 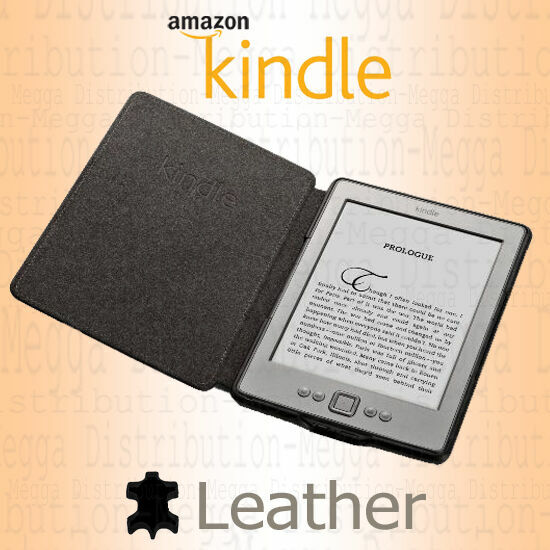 Amazon’s Leather covers for Your Kindle Paperwhite better together genuine leather cover was engineered to be the lightest and thinnest protective cover for your Kindle Paperwhite. 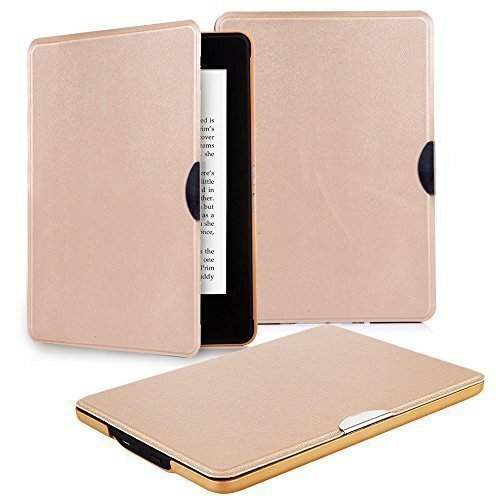 A fusion of soft, premium textured leather and an innovative, form-fitted interior secure’s Kindle Paperwhite without any hinges or straps. The cover automatically puts your Paperwhite two sleep when it is closed and wake’s your device upon opening making it so easy to jump back into your latest book. 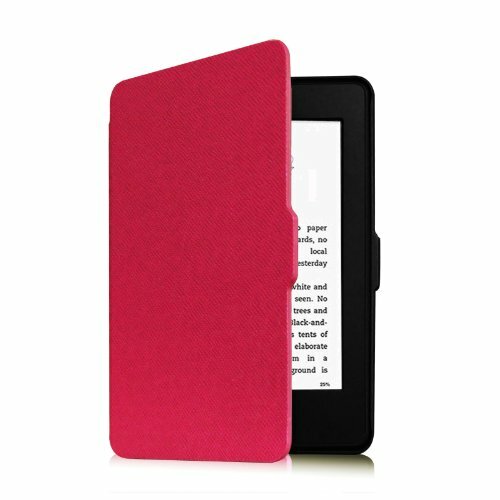 The top design objective is to make Kindle devices and accessories disappear, just like a physical book, so you can get lost in your reading. 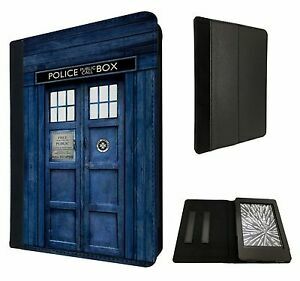 We achieved this with a form fitted cover that does not require straps across the front of the device, enabling the cover two wake your Kindle or put it to sleep by opening and closing it, and a subtle woven nylon interior perfectly colored two disappear along with the device. 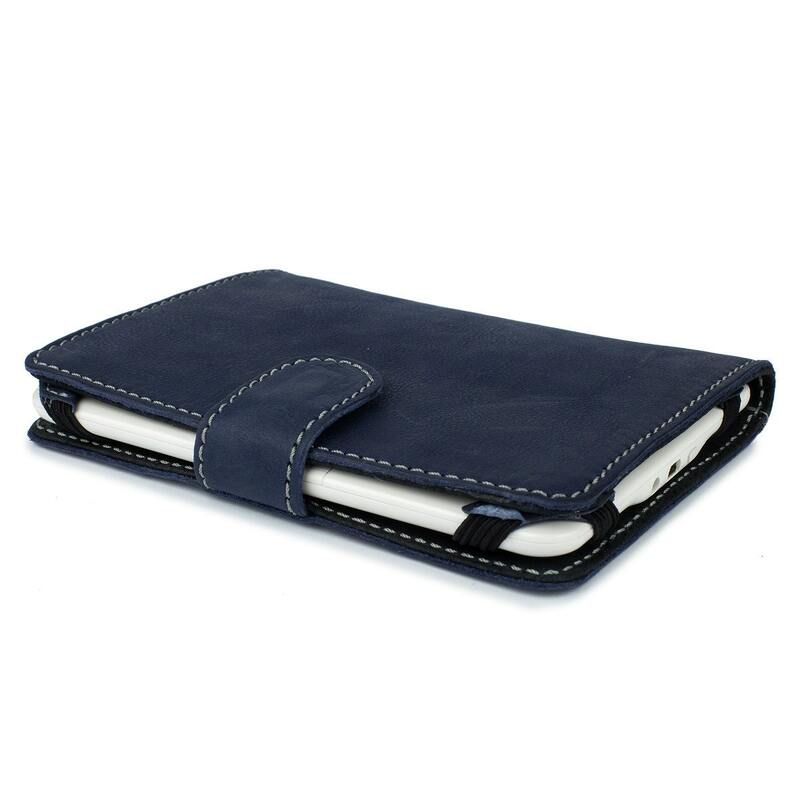 Additionally, the cover is designed to fold back, so you can read comfortably with just one hand. 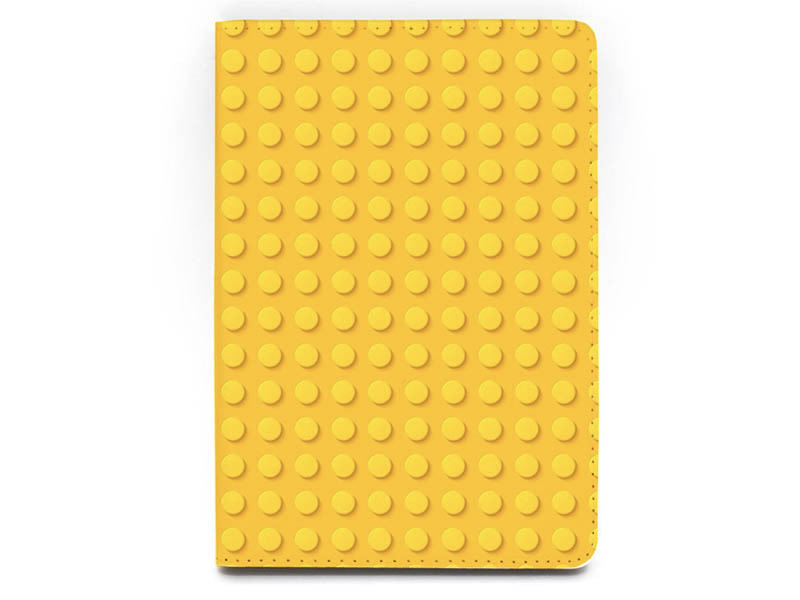 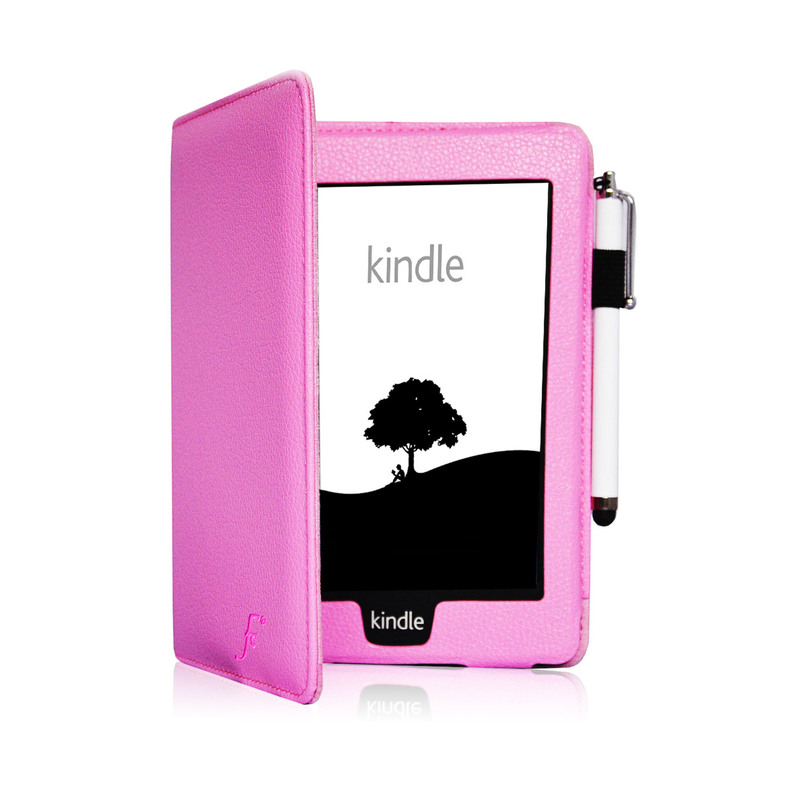 Thin, lightweight, and durable, this cover is perfect for taking Kindle Paperwhite wherever you go. 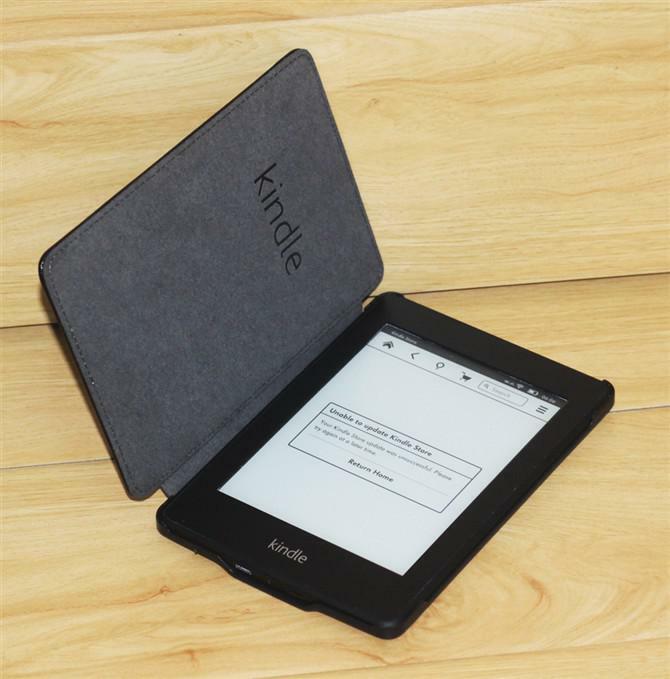 When you are finished enjoying your content, simply close the cover two put your Kindle Paperwhite two sleep and you are good to go. 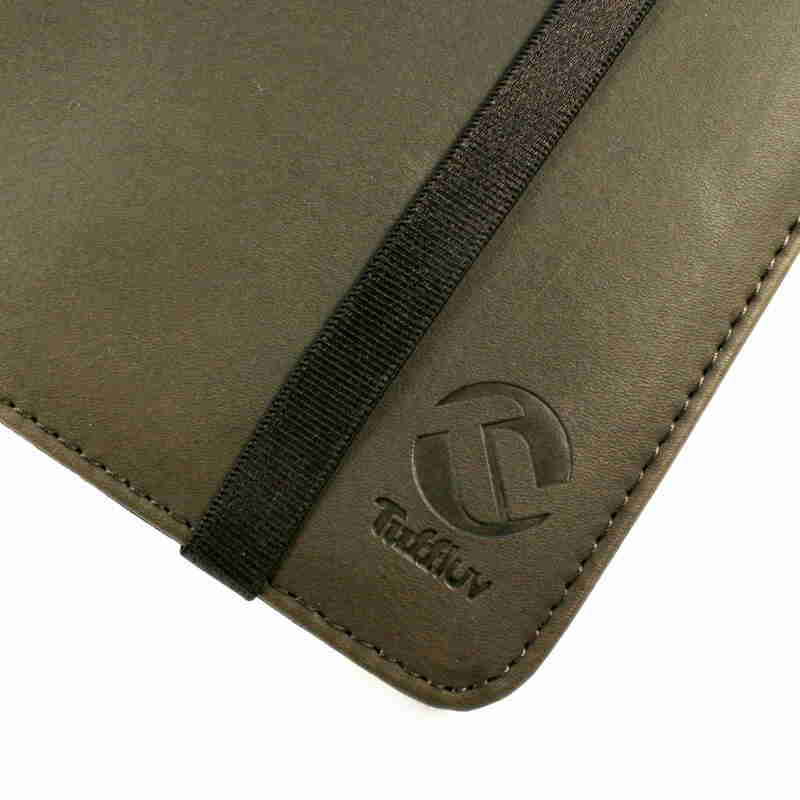 The integrated magnetic self-tie will ensure your cover stays shut while in a backpack, purse, or briefcase.